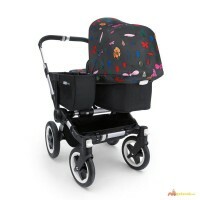 свяжитесь с нами ниже для получения дополнительной информации. 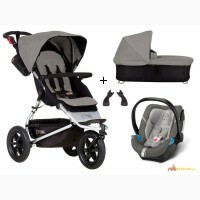 Продам MOUNTAIN Buggy Urban Jungle 3-in-1 set pram + Cybex Aton 4 carrycot12 450 грн. 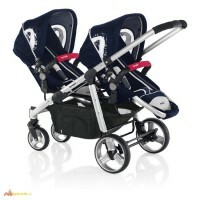 Twin stroller (2 strollers +2carrycots +2car seats) Ovo Twin 05117 430 грн. 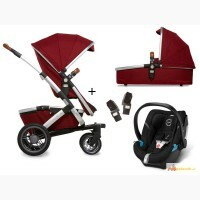 Продам BUGABOO Donkey Twin + Andy Warhol Limited Edition24 900 грн. 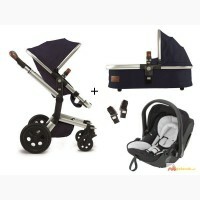 Купить JOOLZ Geo Mono Earth II 3-in-1 set pram + Kiddy Evolution Pro 2 carrycot14 442 грн. 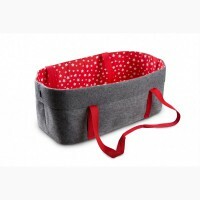 Joolz Day Studio pram 5-in-1 Set16 608 грн. 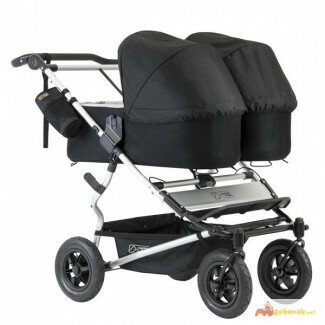 Продам JOOLZ Geo Mono Earth II 3-in-1 set pram + Cybex Aton 4 carrycot13 695 грн.